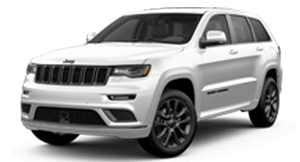 In a world full of choices, Jeep provides a multitude of alternatives for fleet customers to consider. 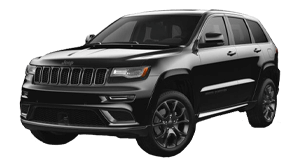 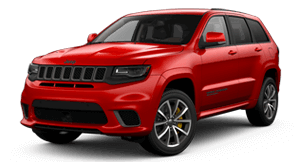 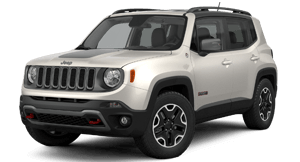 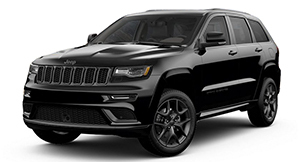 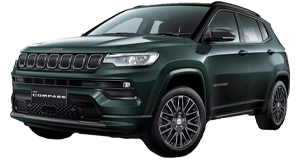 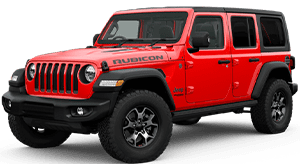 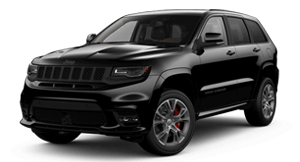 From the world’s first, to the world’s most awarded SUV, the iconic Jeep range spans from the legendary Wrangler, compact Renegade, mid-size feature-packed Cherokee and flagship Grand Cherokee. 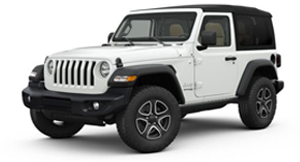 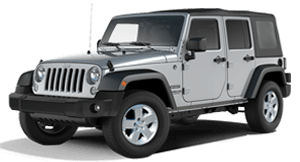 All vehicles come standard with the Jeep “There & Back Guarantee” peace of mind motoring, including 5 Year Warranty. 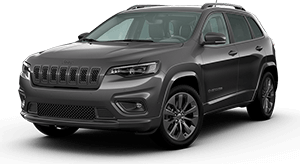 Enquire about your fleet management options today with Indooroopilly Jeep.